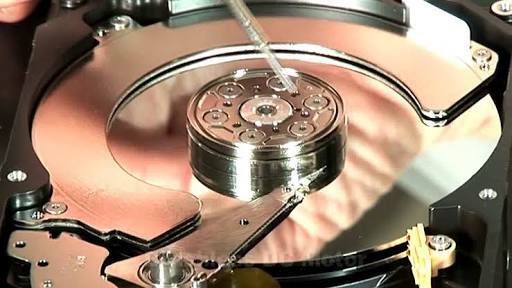 In computers, the hard disk is a device that can be used to store and retrieve data at any point in time. Depending on the device capacity, it can store a given amount of information before it gets filled up. The disturbing question is how do you free up disk space on your windows PC? Not minding its small nature when compared to the number of information it can store, it is also possible for a user to delete the data it contains. If you meticulously follow the below outlined steps, you won't bother yourself about your computer hard disk getting filled up because you can free up disk space at any given time. These simple ways are easy to follow and it will save you the cost of purchasing a higher capacity hard disk. 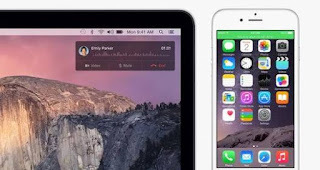 This way of having a free space hard disk will deprive you of the benefits of the hibernation feature: while your computer system is on hibernation mode, the files you are currently working gets saved on the hard disk. The hibernation mode allows you to continue from where you stop when next you boot your computer. During hibernation, your data gets saved in the C:\hiberfil.sys file. In order to have much space in your hard drive, disable "hibernate" entirely, which removes the file. All Computer applications are not of the same sizes and it depends on their functions. You as a user can free up your windows hard disk space by uninstalling those program applications that consume a lot of space. Some of these applications are simply observed by the time of loading that is, the time it takes for them to open when clicked on. You can uninstall these computer apps by searching for “Uninstall programs” in the Start Menu. You can as well go to "programs and features" section in the control panel, click on the intended app and uninstall tab will automatically appear. To see the size details of any given installed program application, repeat the search of “Uninstall programs” in the Start Menu, click the options button at the top right corner of the list and select the Details view. The data provided for the sizes of applications are not always correct, some applications don't give the exact amount of space they use. Third-party uninstaller applications have proven to be trusted in this area. Uninstaller Apps like Revo Uninstaller will ensure that junk files in the hard disk are no where to be found. Like I earlier mentioned, You can uninstall apps to save hard disk space when you go to System>>Apps & features. The beauty of this windows feature is that you can remove either Windows Store apps or regular apps. If you are using one of the old windows, you can open the regular Uninstall Programs in the Control Panel.